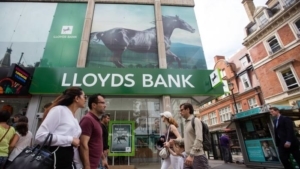 Lloyds Banking Group has reopened the case of a whistleblower who was silenced by the bank after she produced an internal report heavily criticising its handling of a fraud that destroyed scores of small business customers. The bank’s chairman, Norman Blackwell, is behind the initiative after he concluded the case was damaging the bank’s reputation, according to people familiar with the matter. The board has delegated the task to another non-executive, Alan Dickinson, a former executive at Royal Bank of Scotland. 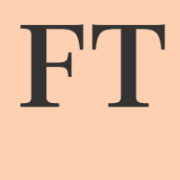 Lloyds has come under pressure to explain its treatment of Sally Masterton, a former employee in the bank’s high-risk division, who left in unexplained circumstances in 2014 after authoring the so-called “Project Lord Turnbull” report. Mr Dickinson is understood to be reviewing whether she was fairly treated and whether the bank owes her an apology. The bank confirmed that it was in “private dialogue with the author of the Turnbull report who we believe has acted with the best of intentions”.